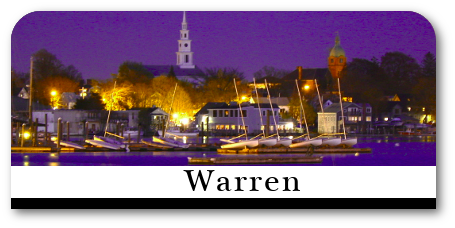 Warren, the original home of Brown University in 1764, is located 20 minutes from Providence and 45 minutes from Newport. 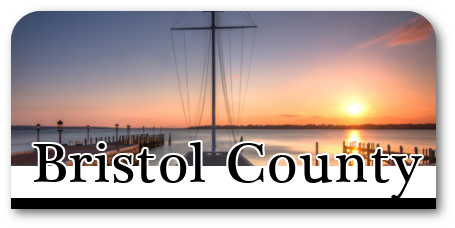 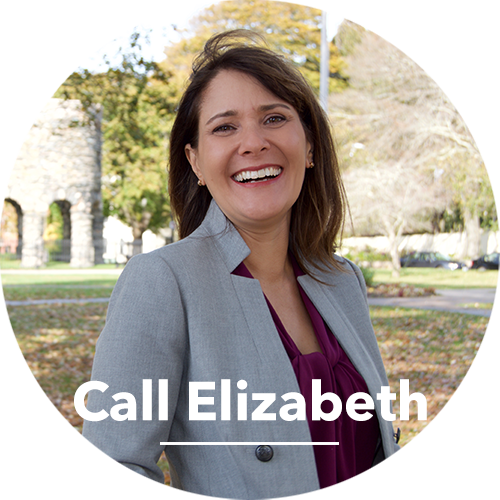 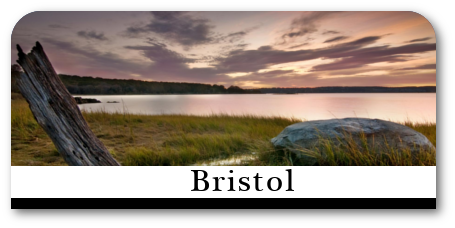 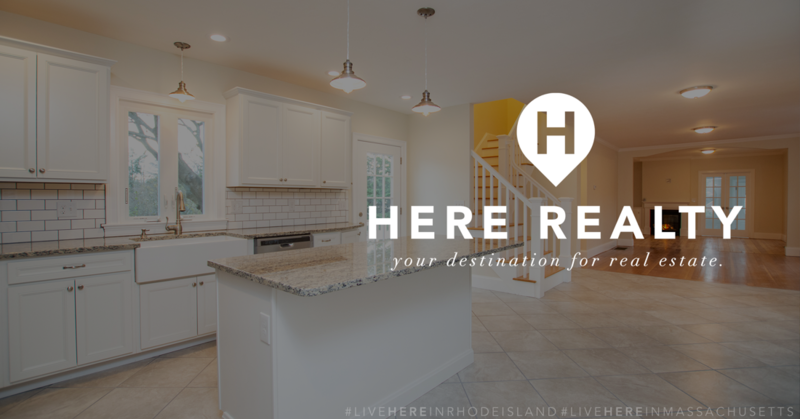 With Barrington to the north, Bristol to the south, and Massachusetts to the east, it offers quick access to many of the most desired communities in the East Bay. 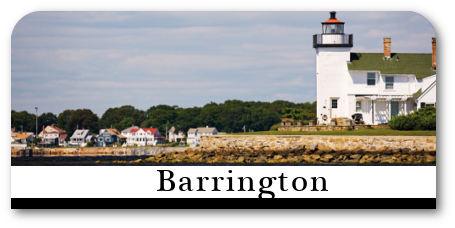 One of the oldest waterfront communities in New England, you can find wealth of marine based industries, downtown antique shops and waterfront restaurants.